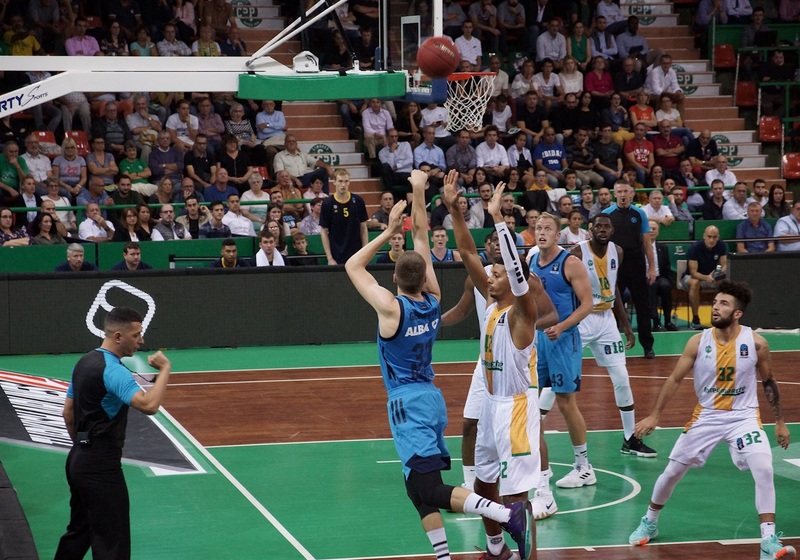 ALBA Berlin got back on the winning track on Wednesday with a 93-102 road win at Limoges CSP. ALBA dominated the first half, but Limoges managed to pull within 7 points in the final minutes until the guests sealed the victory. ALBA is now 2-1 in Group B, while Limoges dropped to 1-2. 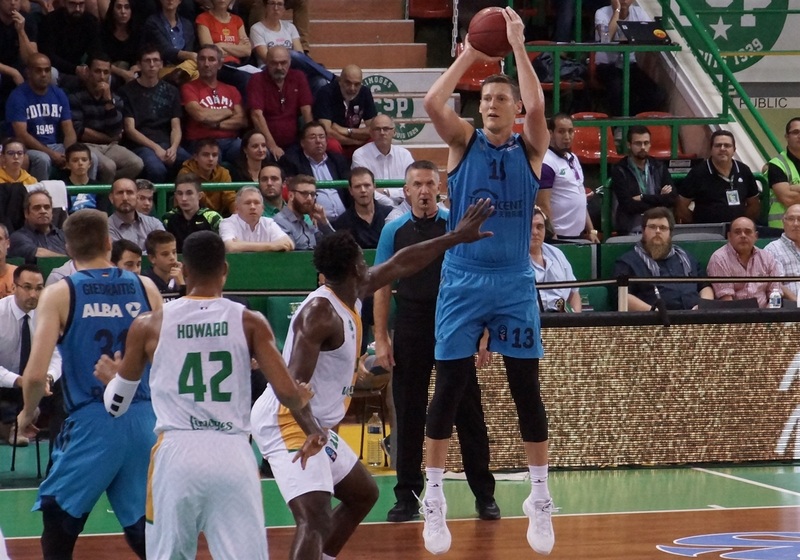 The winners were led by Rokas Giedraitis and his 23 points, followed by Niels Giffey with 20, Peyton Siva with 18 and 13 assists Martin Hermannsson with 16 points. For Limoges, Damien Inglis and Axel Bouteille lscored 17 points apiece. The visitors raced out to a 2-12 lead thanks to 5 points by Giedraitis and before long it was 6-17 with ALBA shooting 7 of 9 on two-point shots. 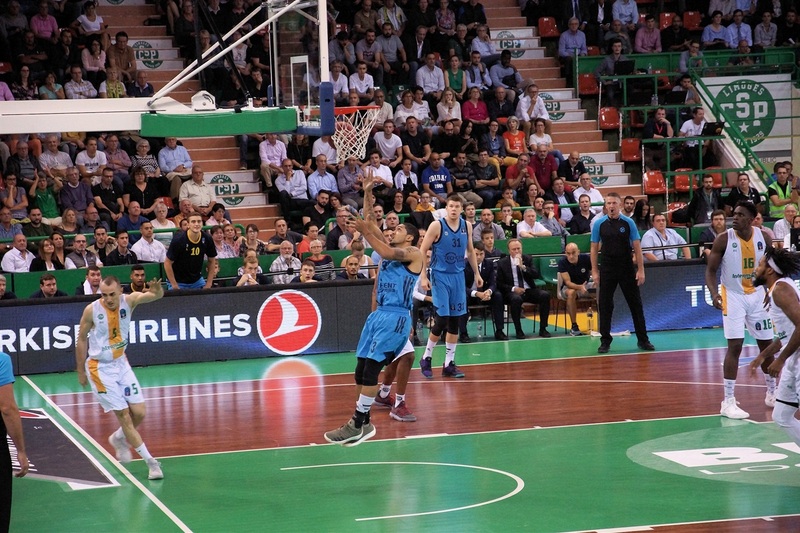 Limoges struggled against the ALBA defensive wall and Siva made the ordeal harder with his three for a 27-41 advantage. The hosts' 11 turnovers in the first half were a huge burden to bear into the second half. Sekou Doumbouya made it 46-56 with his three-point play, but Giedraitis and Siva combined for three straight threes that made it 48-65 in the blink of an eye and Sikma made it a 20-point game shortly after from behind the arc. When Axel Bouteille nailed a three for 74-81 early in the fourth quarter, it looked like Limoges was back in the game for good, but Siva and Giedraitis made sure to keep ALBA safe. With 91-99 on the board, Giffey blasted a three that sealed the win for ALBA. ALBA Berlin was already at 16 assists by the halftime break. That led the team to build a 21-point lead, 35-56, with less than one minute to go in the second quarter. Limoges had 11 turnovers by the break and could never recover from that deficit. Niels Giffey of ALBA set a new personal-best scoring mark with 20 points against Limoges. 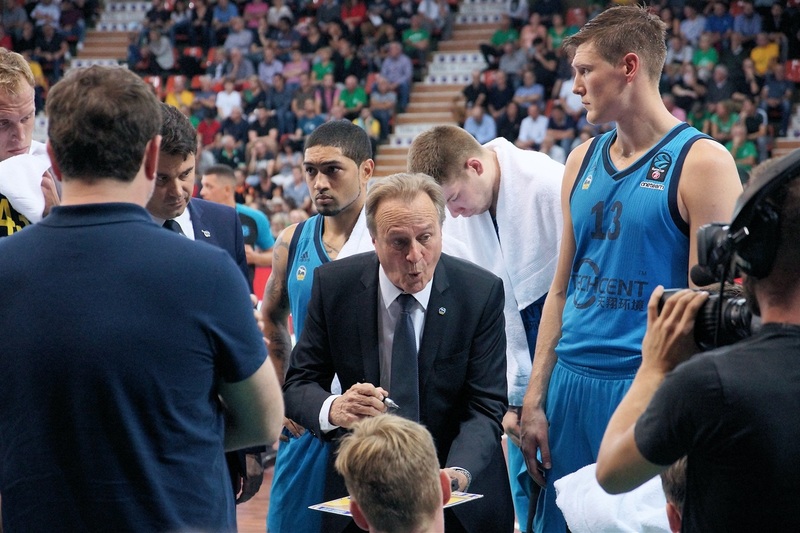 It was his best individual performance in 35 career EuroCup games. 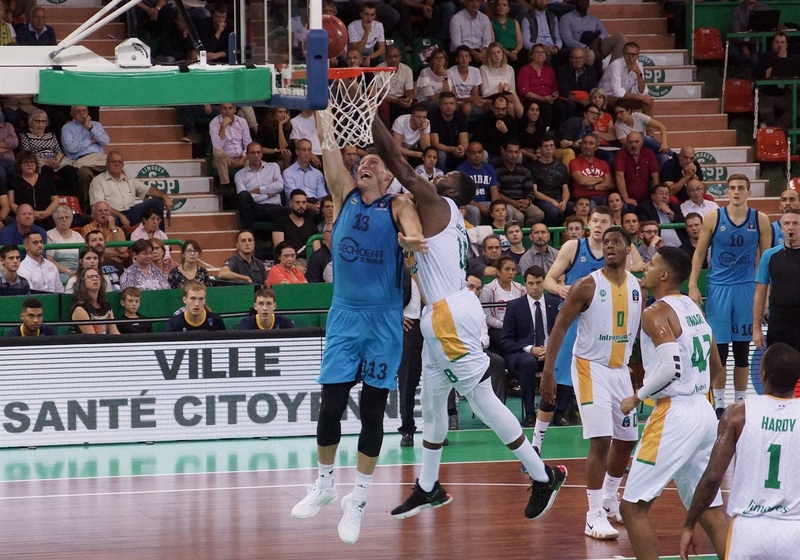 After having led by as many as 21 points in minute 20, ALBA suffered when Limoges came back with a 13-0 run to make it 74-81 two minutes into the fourth quarter. The visitors, however, carried on with a team effort led by Siva, Giedraitis and Giffey to put the win in a safe place. 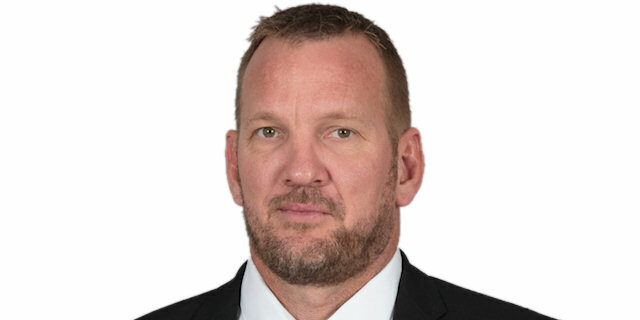 "Tonight we started the game poorly. We let them take confidence on offense, and once they got that, it's hard to make stops. The second half was better, but we should have started the game in a different manner." "This is a very good win. We played well at some moments, just like Limoges. We relaxed a bit in defense because we were winning just fine, but Limoges has the quality to score, and score they did. We didn't run, etc. 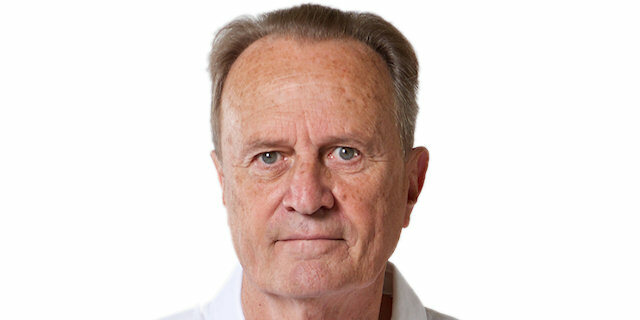 However, we had many good things during the game and without them, we would have not been able to win here."